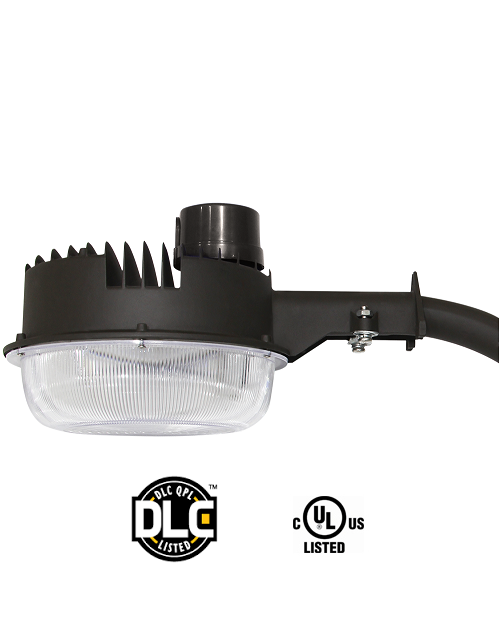 The SmartRay 45W LED Barn Light is an outdoor lighting fixture built with Nichia LED Chips which pride very high light qualities and properties. 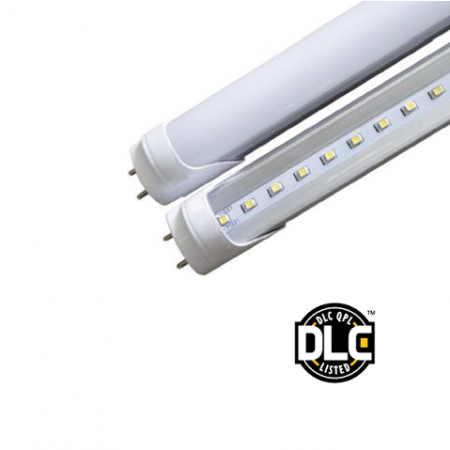 This model is highly efficient offering substantial power savings when compared to many other brands of the same LED category and the inferior predecessors of HID/MH lighting technologies. The integrated photocell sensor enables the light to be standalone automating the light for ON cycles. 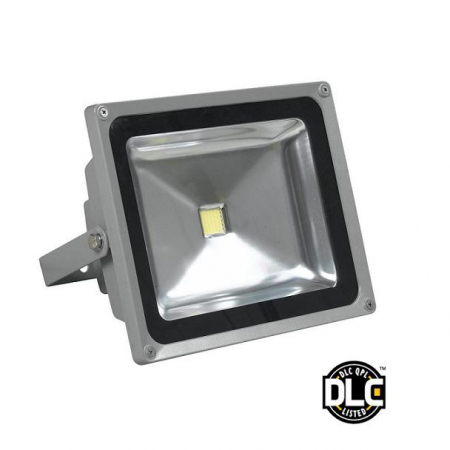 The SmartRay 45W LED Barn Light is aluminium in nature and comes with Mounting arm and Twist lock photocell. The optical area is a durable prismatic lens structured to be rated IP65 for outdoor damp location usage. 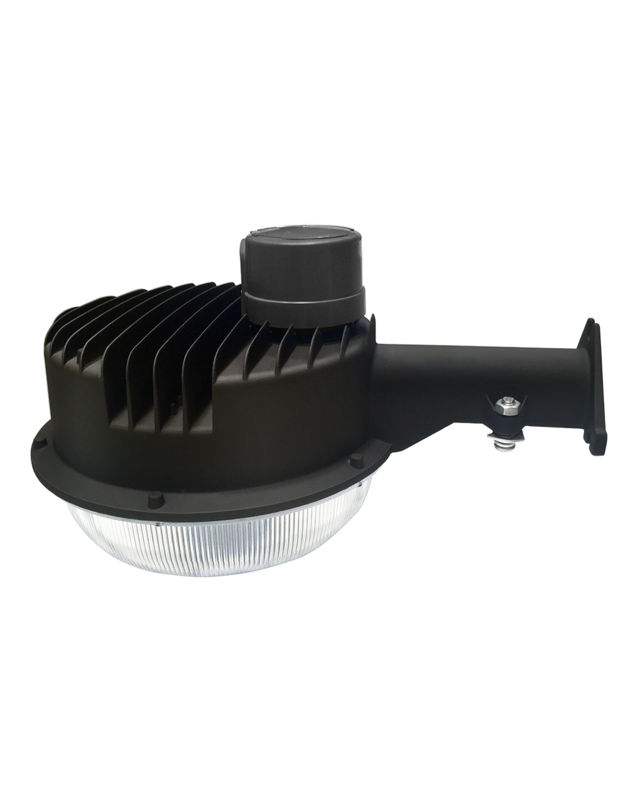 Ideal as a utility light for the outdoors on farms, walkways , school, warehouse and other building lighting applications where a downward focus of light is needed for projection. 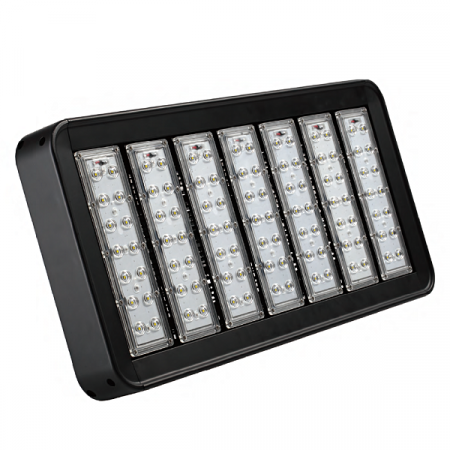 The SmartRay 45W LED Barn Light which offers significant energy savings where the user will see a reduction in consumption upwards of 70%. 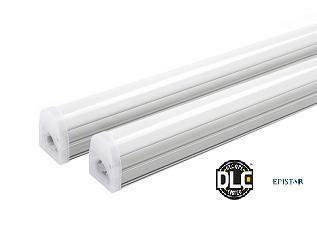 It is an ideal replacement for old outdoor lighting; in an example of a one for one replacement LED vs HID/MH lighting the SmartRay 45W LED Barn Light will pay for itself in approximately 1 year in energy savings that will last for years to come for your preferred lit area of choice.